EVEN from the title, this movie shows great potential, especially when you remember its 1990’s Hollywood namesake. The hype for this 2018 Nollywood movie was, in my humble opinion and when compared to the quality of the movie itself, quite preposterous. 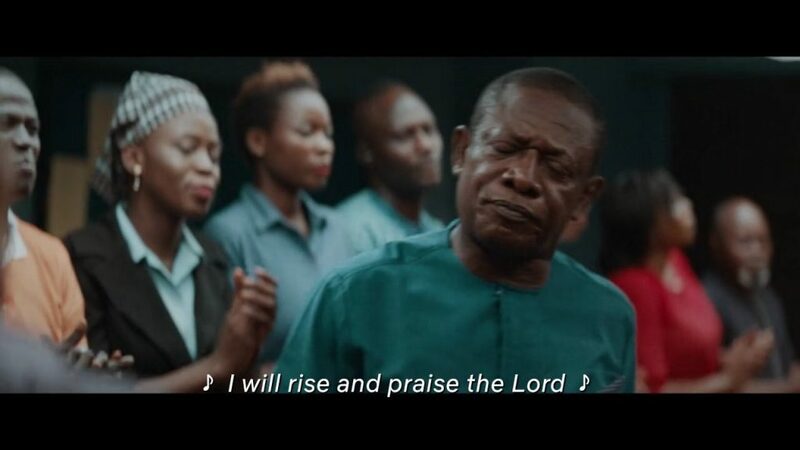 One would think a movie acquired by Netflix and directed by Genevieve Nnaji would be something worthy, at least. Don’t misunderstand me. The movie sure has its moments (mostly enjoyed by our Igbo brethren). 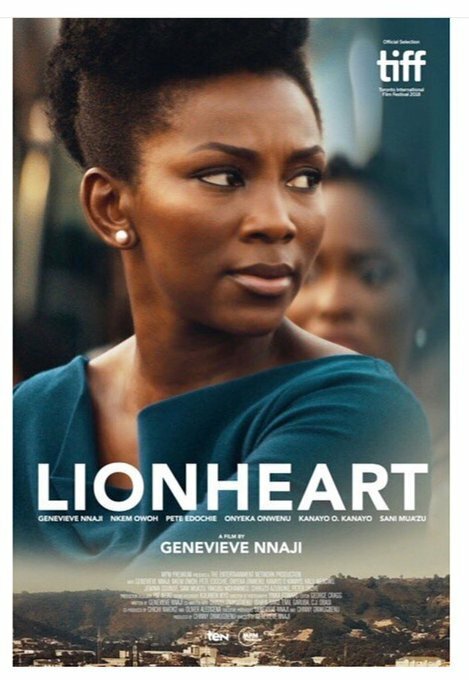 But this was not enough to make it a memorable piece, although Lionheart does have a lot of positive fan reviews on my WhatsApp status, groups and Twitter feeds. We would go into the Pros and Cons of this movie now. Although many might not agree, the movie’s plot is not a bad one. 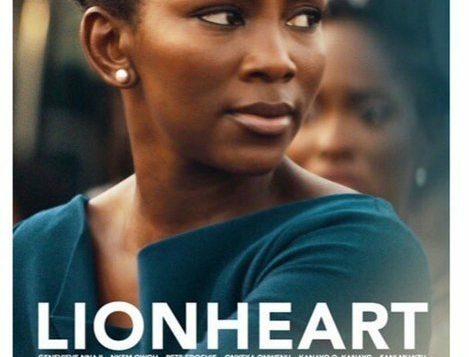 It portrays the girl child Adaeze (portrayed by Genevieve Nnaji), who has become a renowned business strategist and wants to substitute for her sick father (Pete Edochie) as acting CEO of Lionheart Transport Company. Her father instead appoints his brother (Nkem Owoh) to replace him as the head, while he recovers. Ada must work with her uncle to save the company from massive debt, and to avoid losing the company to the competition, Igwe Pascal (Kanayo O.Kanayo). This movie was lucky to have such rich and experienced actors who made the movie watchable to me. Yes, this is no longer a new thing. But we still have a lot of Nigerian movies of lower quality standards. So, we should praise those who make these efforts. Genevieve in my opinion should have stuck to either directing or acting a big role. Obviously doing both made this movie a shell of what it could have been. The movie plot lacked proper director’s imagination. It was very predictable, with zero plot twists. The actors and actresses were not properly utilized (what was the point of Phyno and Paul in the movie?). In short, the movie was bland. This is now central to Nollywood movies, we are not yet fully equipped with proper Computer-Generated Images (GCI) technology, studio estates and stunt doubles. So, our movie genre is limited, but the one thing we do have in our arsenal to interest people into the cinema is comedy. Now, some claimed the dialect and Igbo language in the movie made it humorous. I would like to remind us that comedy is not tribe-exclusive, as evidenced by other 2018 movies like King Of Boys and Chief Daddy where anybody could relate to the Igbo jokes too. I give this movie a normalized rating of 5/10 on a scale of 1 – 10. Don’t just take my word for it. Watch it yourself, and comment. The author, Ayinde Olawale Tegzi, is a 600 level MBBS student at the College of Medicine, University of Lagos. A press club member, he is also a movie reviewer and the author of the ongoing Yoruba Demon Inc series that is being published by The Press Club, Unilag (TPC). Tegzi I would fight you o. don’t touch my Genie baby. I haven’t seen the movie yet so I can’t agree or disagree. nice piece of writing tho. Nice review. I think I agree with most of what you said but I will also add that for once, we saw a movie that went about addressing some key myths and misconceptions, showing us some core values. Everything is not comedy tbh. One movie can’t have it all. I’d also say that we have seen alot of ‘yoruba comedy’ even in Nigerian movies and everyone coped with it & tried to relate to it. I don’t see anything wrong with the use of language to drive home humor. Probably because this was the first Nigerian movie using it in long stretches… We’d have to get used to it. Finally, unlike alot of Nollywood movies that just pack colour and makeup, this was a fantastic advertisement of the Nigerian land, scenery and eco-space.